Do your know the importance of wiring work? Improper wiring work and wrong materials using may caused spark, shock circuit, cable melted or even fire. 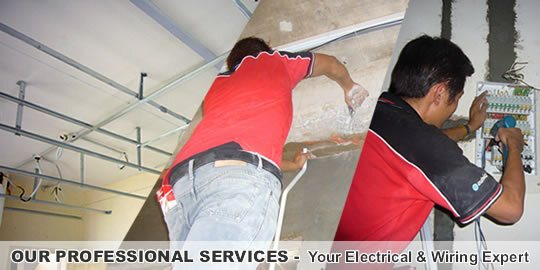 So, appoint reliable wiring contractor to do you wiring work is very important.